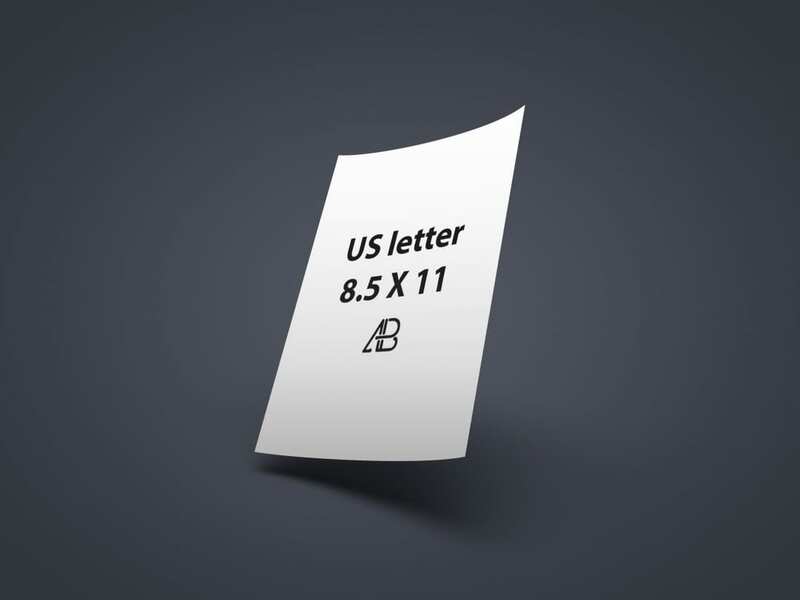 Download Realistic US Letter Paper Mockup Vol.1 For Free. Today’s freebie is a Realistic US Letter Paper Mockup Vol.1 created by Anthony Boyd Graphics. Use this mockup to showcase any a4 sized documents or any branding work you might have. Free for both personal and commercial use. You must link back to this page if you would like to feature this mockup.